Offering otherworldly landscapes, diverse wildlife and a lack of crowds, Namibia was a natural place for us to return to. 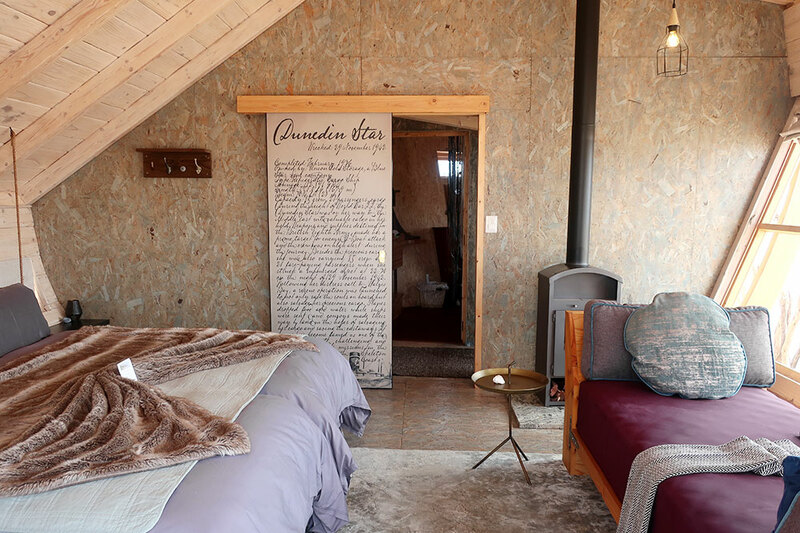 While there, we saw desert-adapted giraffe, elephant and rhino, visited a Himba village and found two stunning new lodges to recommend in the April 2019 issue of the Hideaway Report. Hidden behind a narrow break in the rock, this camp has memorable views of its namesake. The main tent at its center, where house-party-like dinners are served, has attractive seating groups for lounging and a central island that serves as a buffet and bar. Flanking the main tent, the six guest accommodations, including one for families, are decorated in a simple and masculine campaign style. Activities include fantastic game drives that track desert-adapted rhino and elephant as well as other animals, and visits to Himba settlements and Herero villages. Read more about Hoanib Valley Camp. Ragged-edged wooden ribs cradle each of the buildings at this remote lodge, making it appear as if the 10-villa property washed up on the low dune it occupies. The outward-leaning walls, clad in wood siding and punctured with porthole-like windows, enhance the nautical effect. Inside, the rough strand board paneling contrasts sharply with the luxe furnishings and décor of the main lounge. 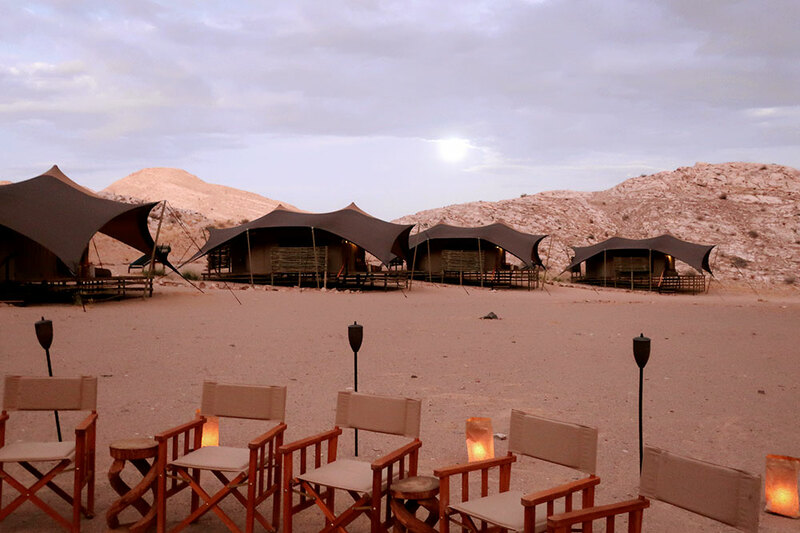 Memorable activities include desert walks to see dancing white lady spiders and endemic yellow-and-purple geckos, fishing, beach barbecues, ATV drives in the adjacent sand sea and sledding down the dunes. Read more about Shipwreck Lodge.